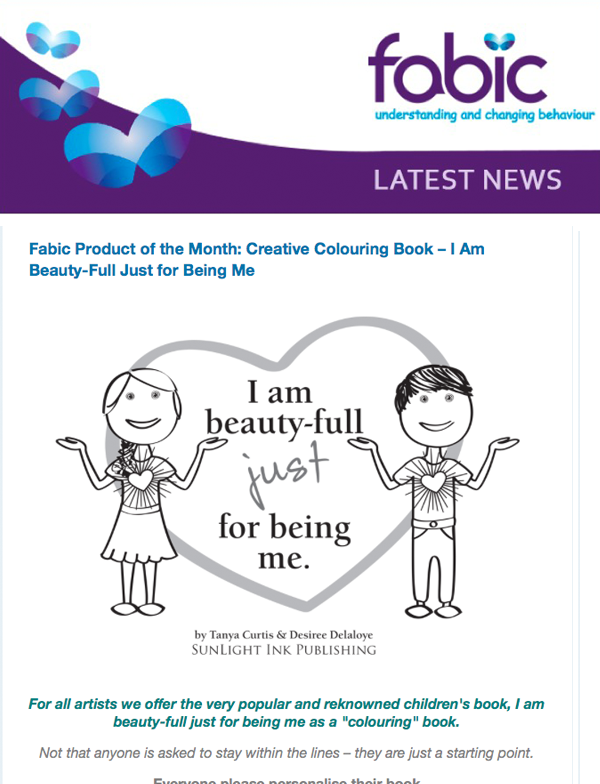 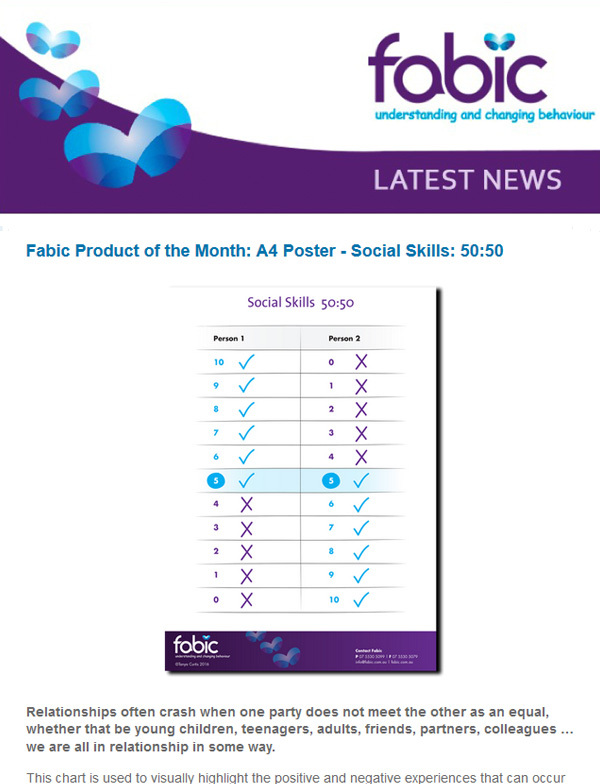 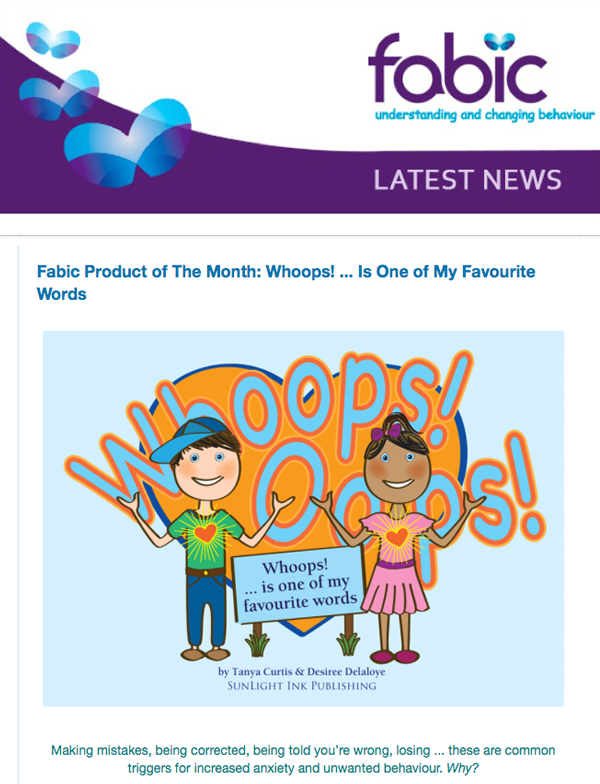 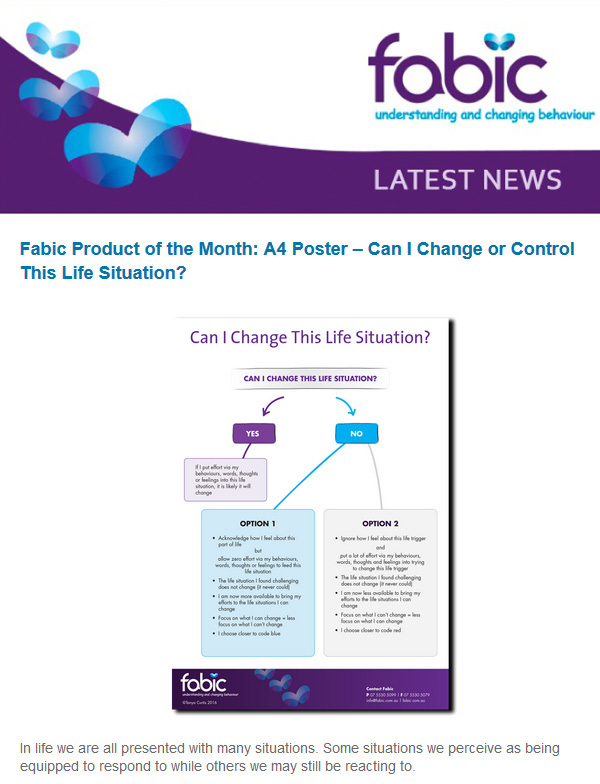 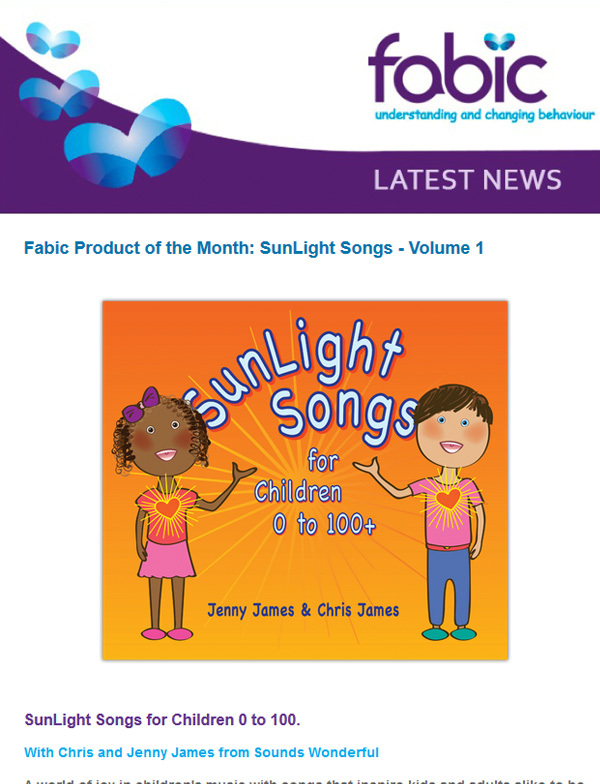 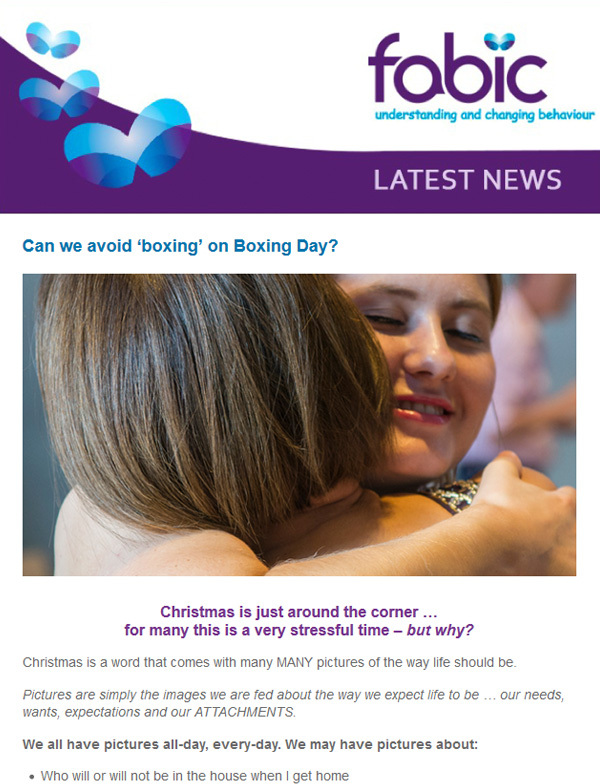 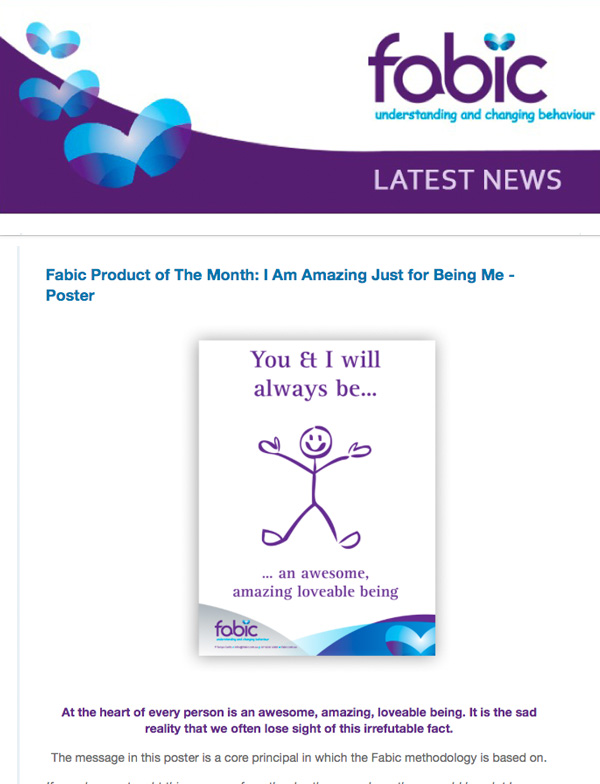 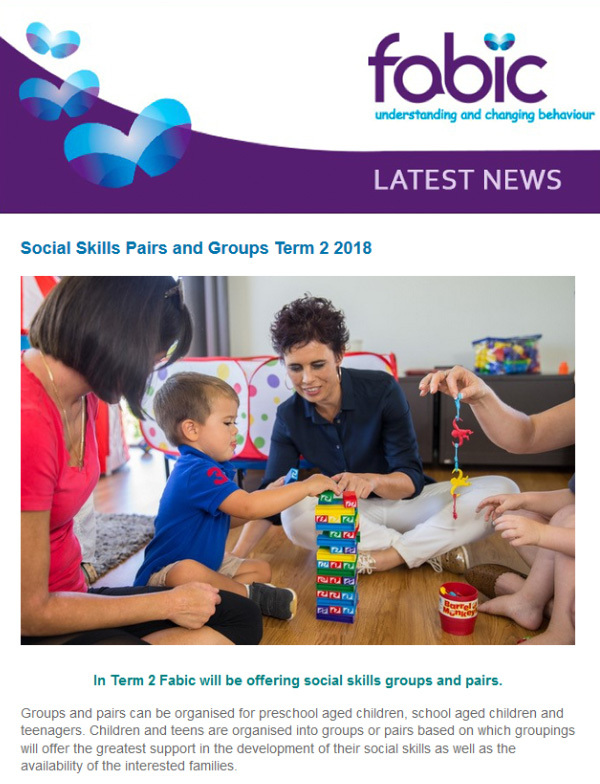 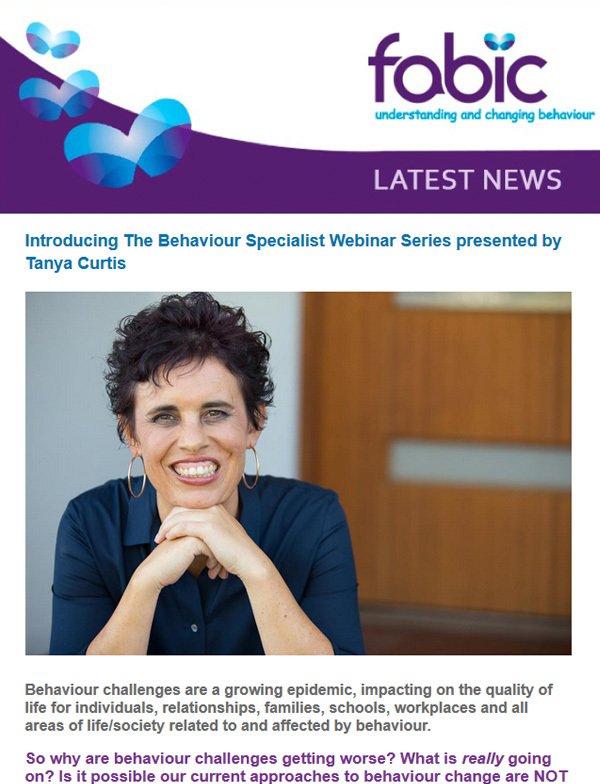 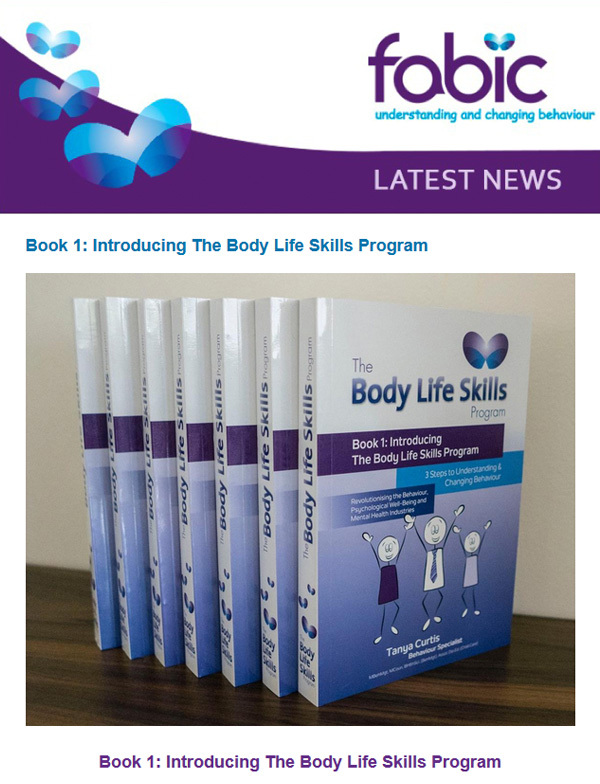 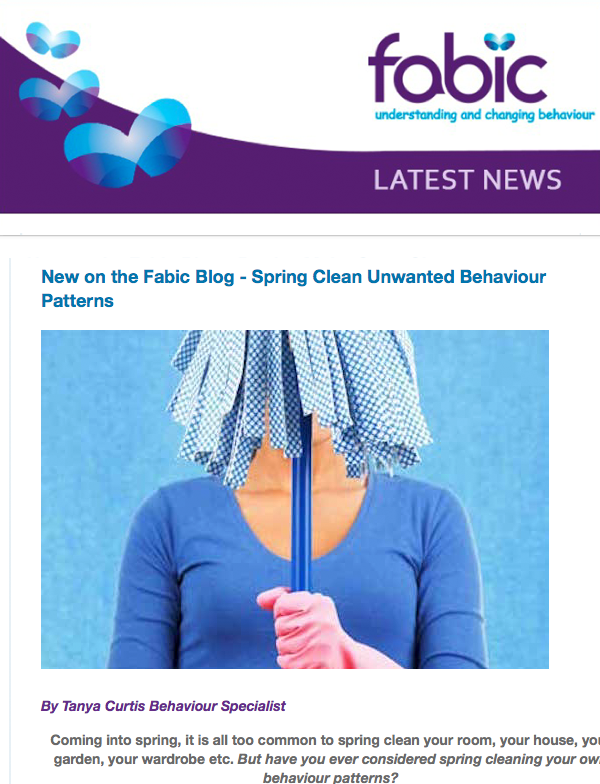 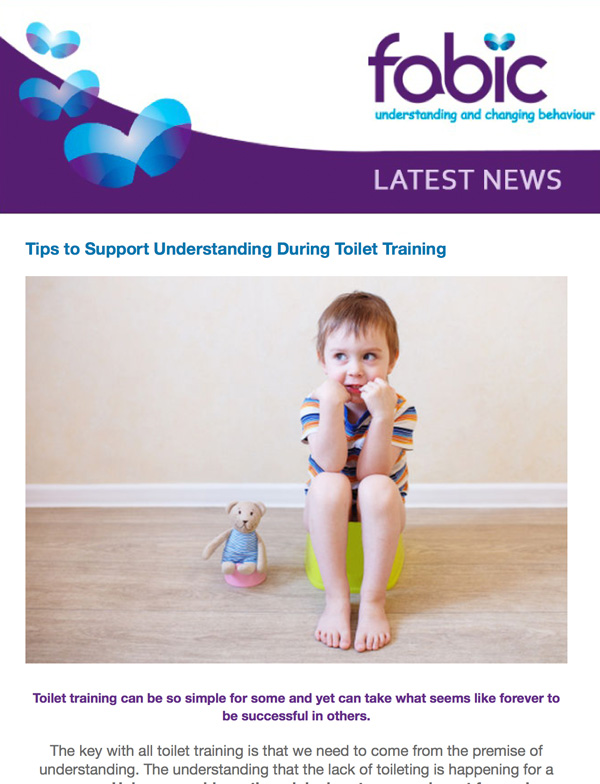 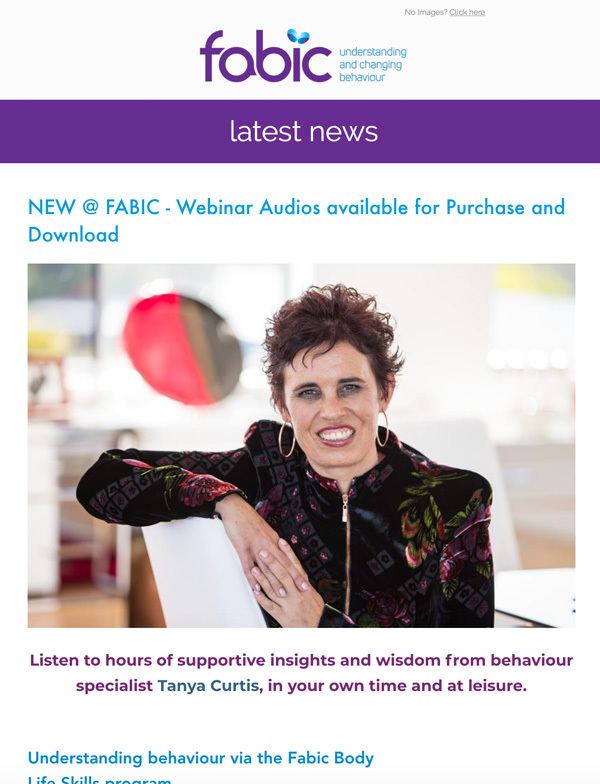 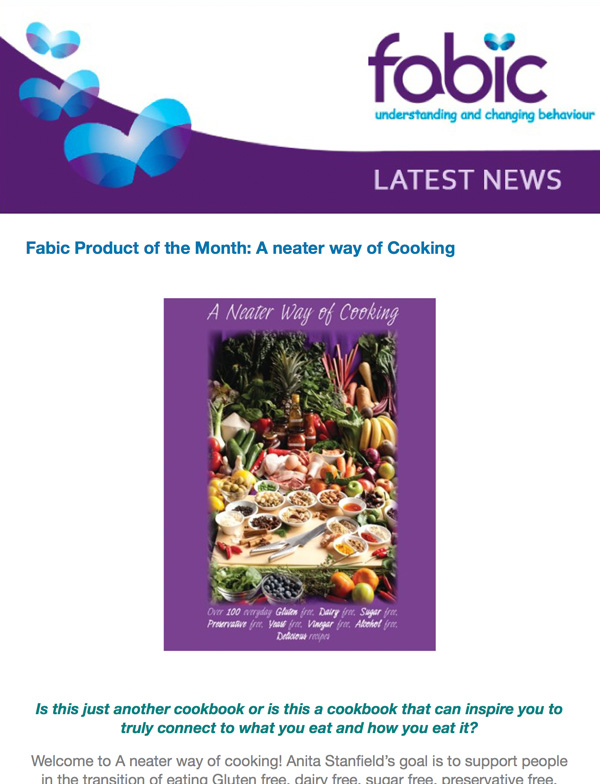 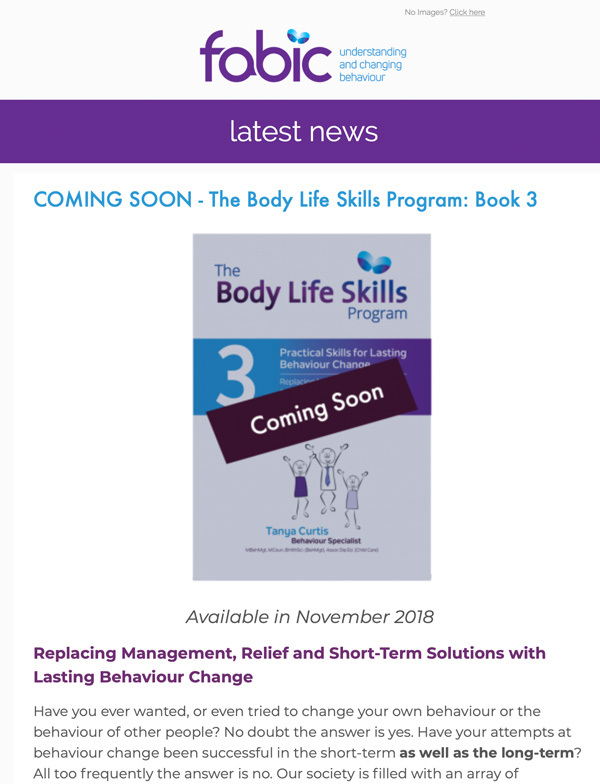 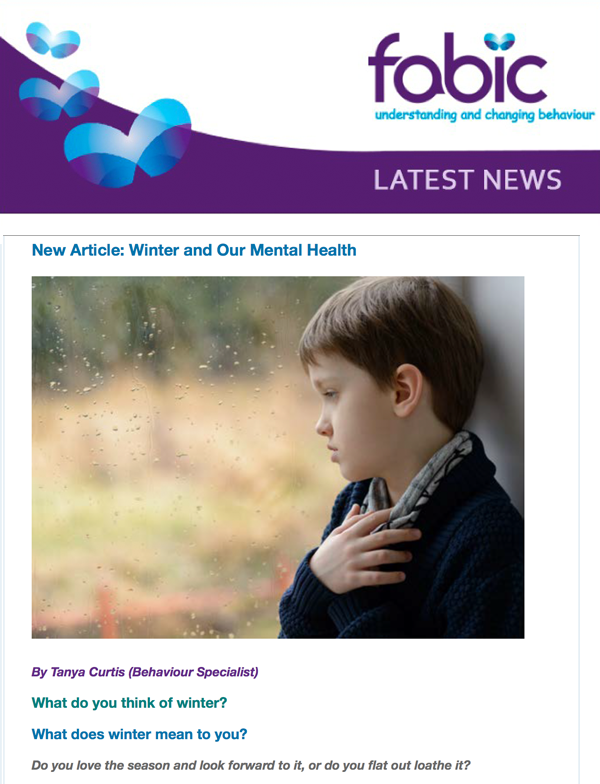 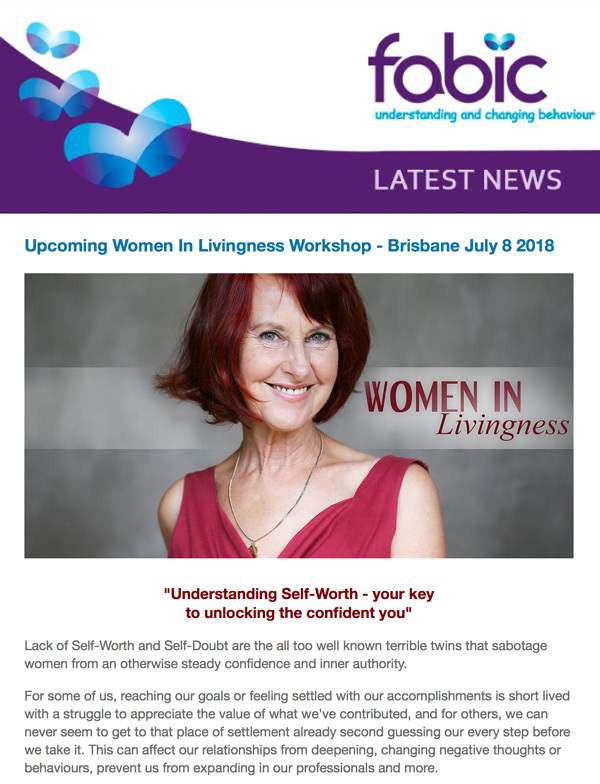 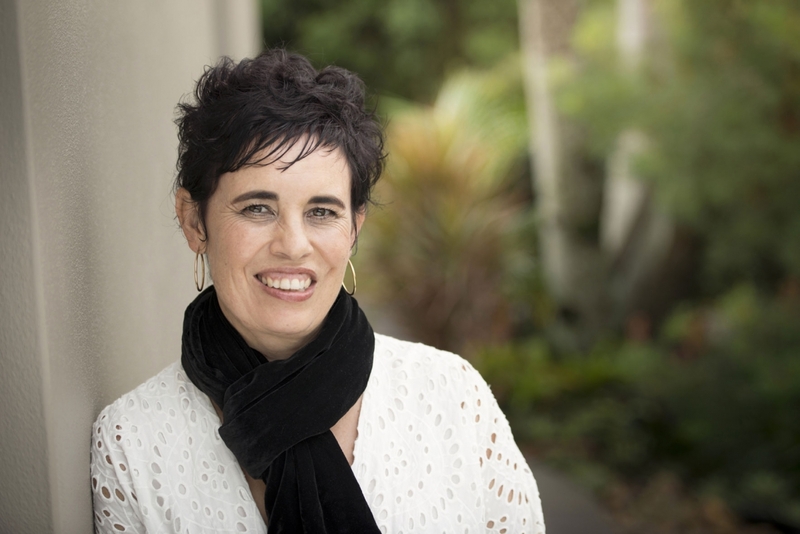 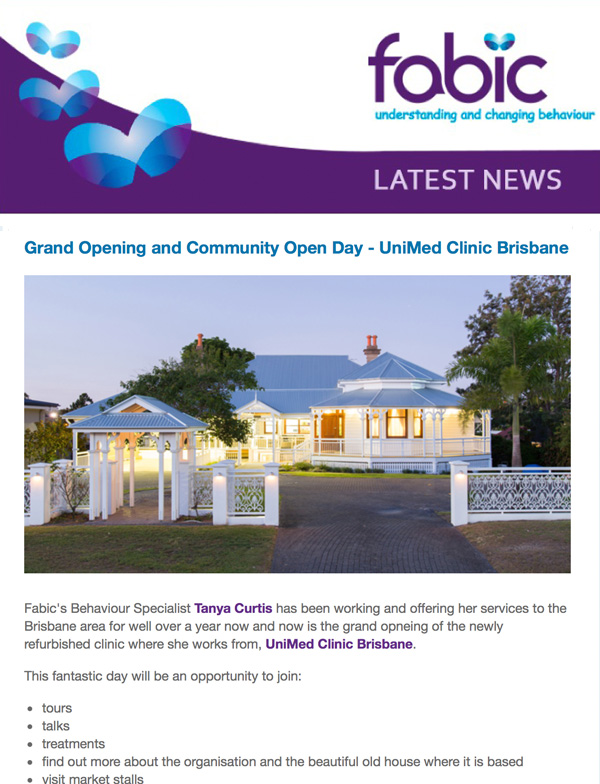 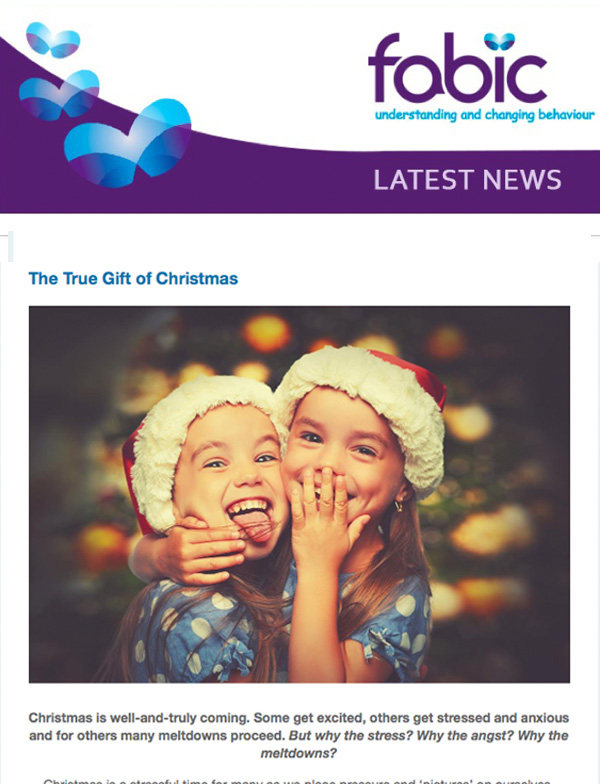 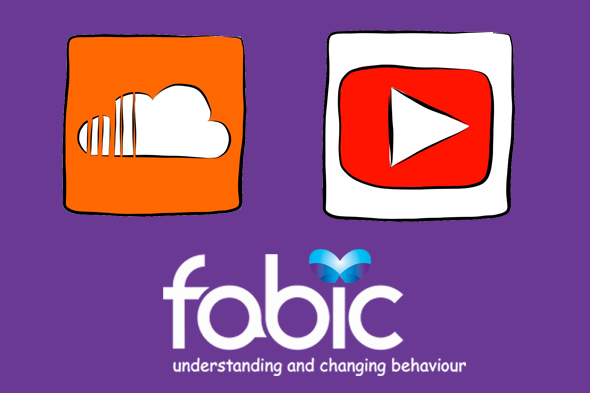 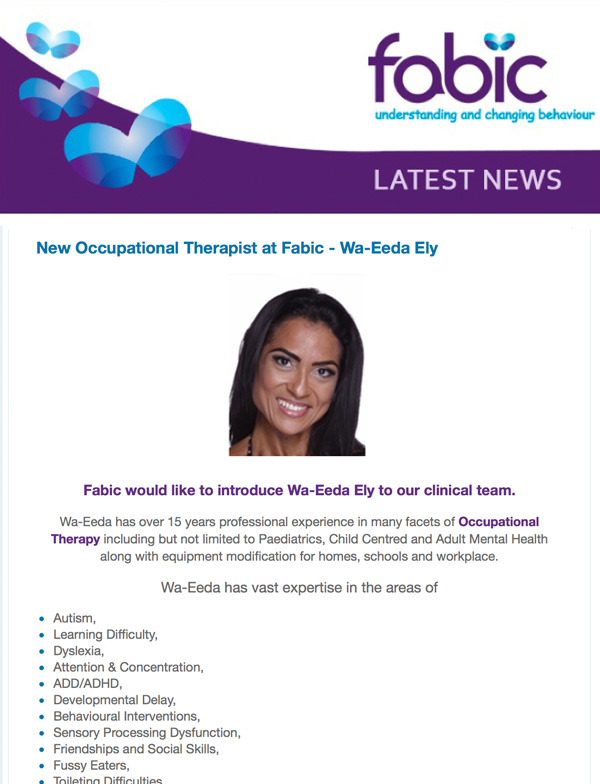 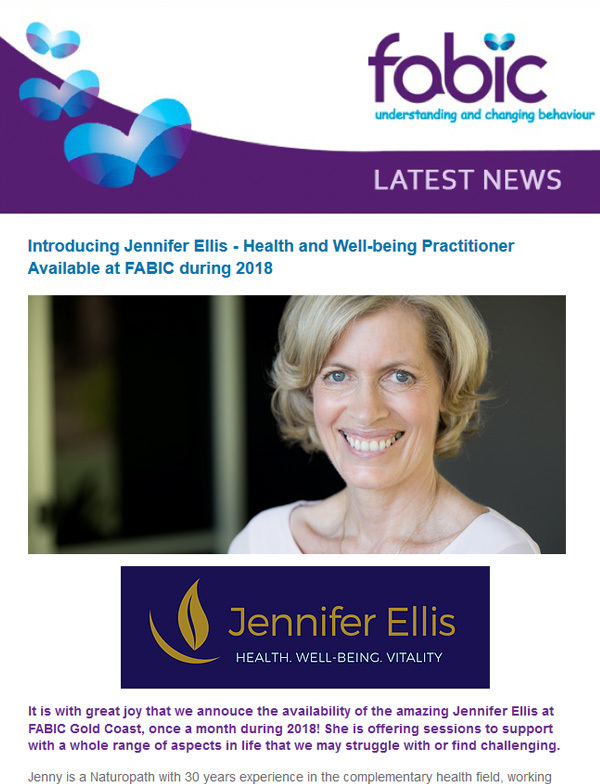 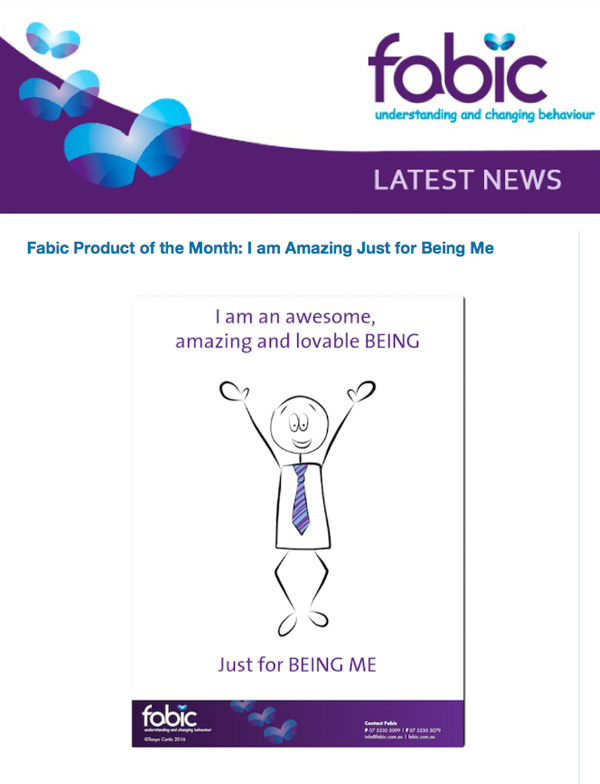 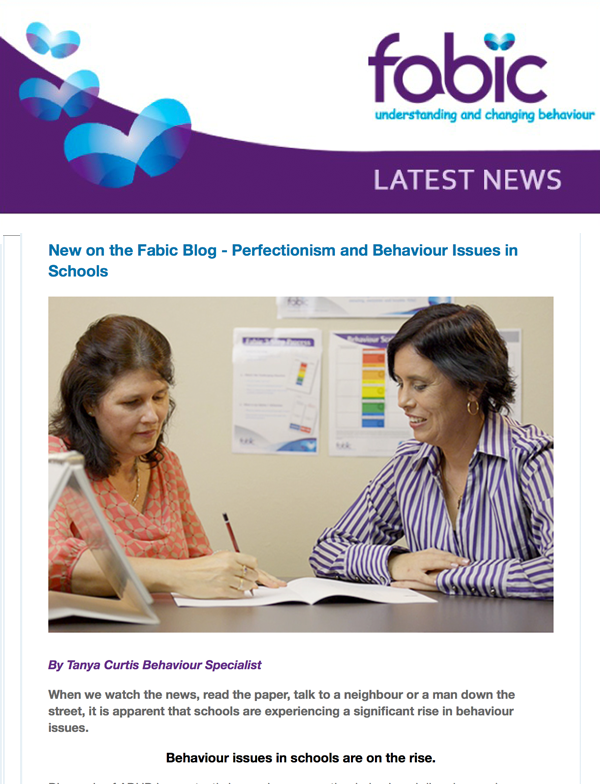 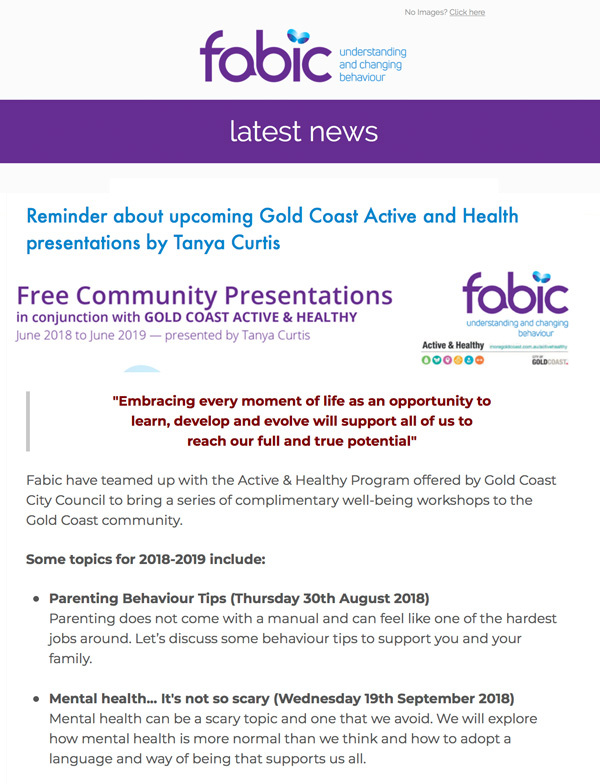 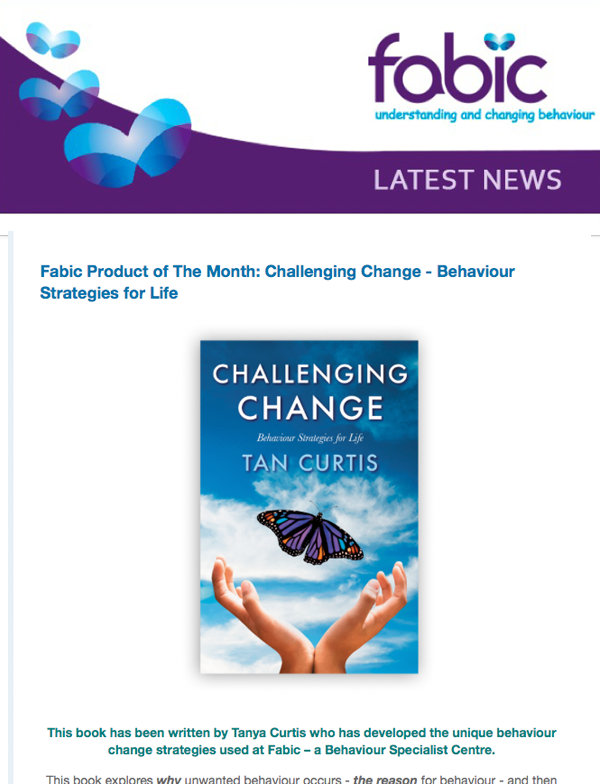 Fabic regularly sends out newsletters with supportive and insightful articles, behaviour specialist, speech pathology and occupational therapy tips and notices about all of the upcoming behaviour specialist workshops and events at Fabic and in the wider community. 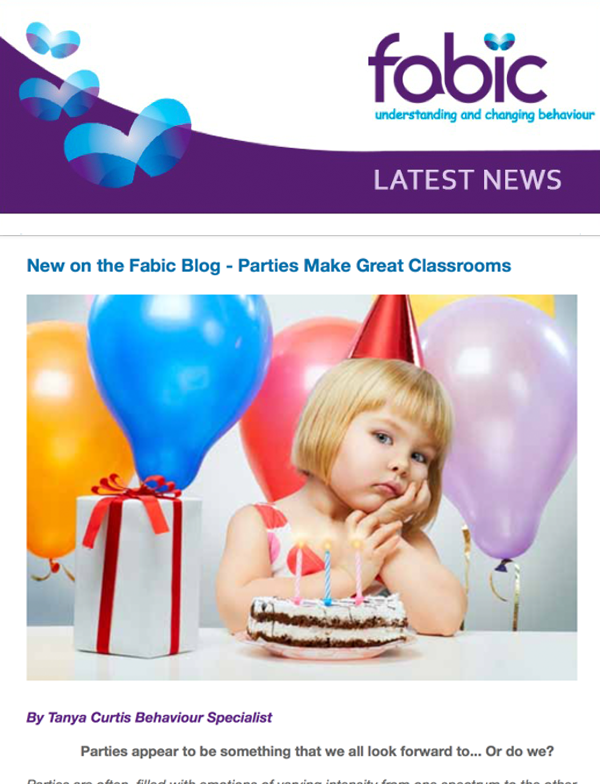 Explore our rich back catalogue of newsletters below. 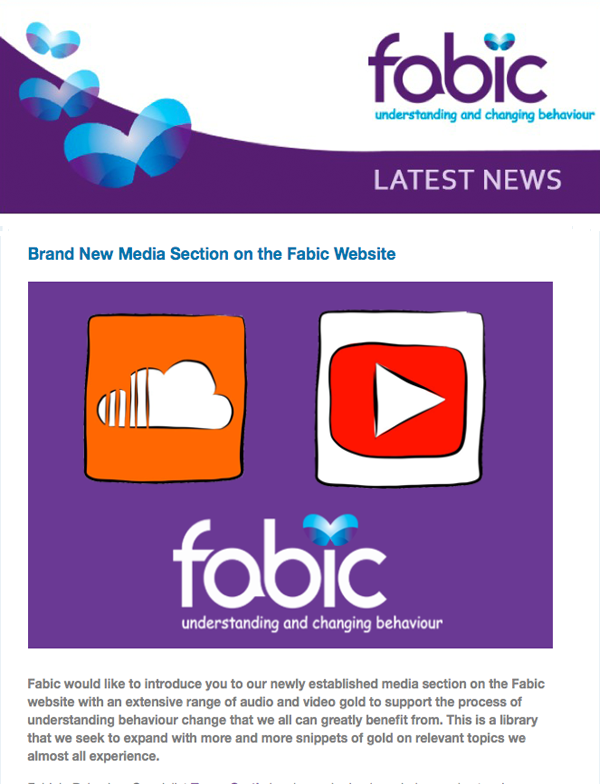 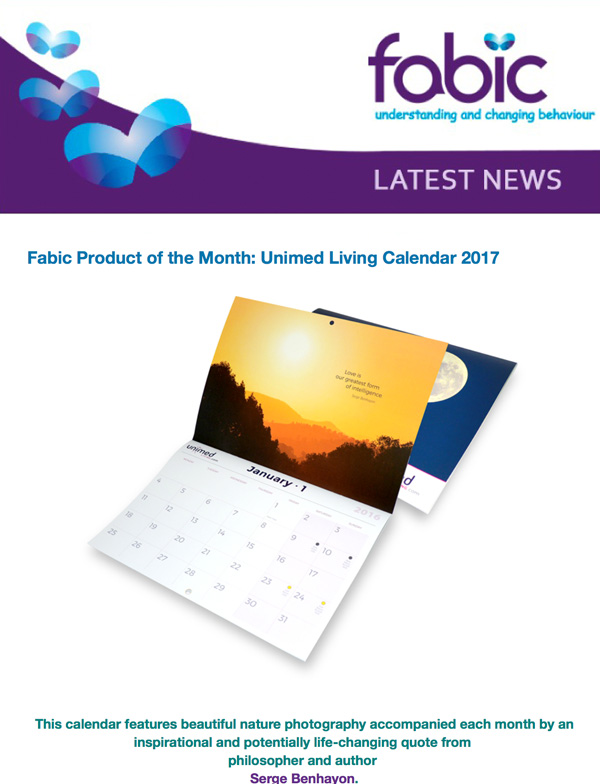 To receive these updates to your inbox subscribe to the Fabic newsletter here.